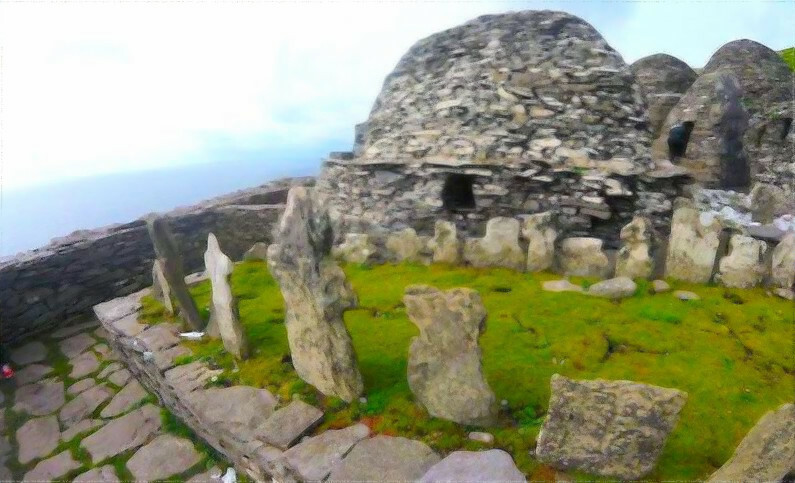 The ancient Celtic tradition of the prayer beehive hut, or Clochán, goes back to the 8th century. Many were used by the monks who followed Irish saints like Saint Patrick, Columba, and others. Successors to these spiritual fathers carried on this architectural tradition to the Scottish Isle of Iona and eventually via St. Aidan to the eastern English Islands. 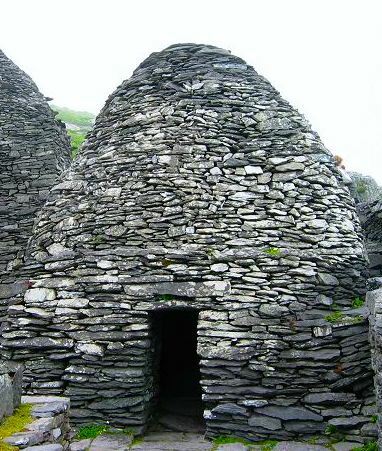 In addition to the structures common to all monasteries, these beehive huts were used for individual retreat, prayer, and fasting for days or weeks at a time. While we can’t join the monks in building actual beehive huts, we can join them in the spirit of prayer and intercession through which they were made. Thanks to The Rev. Len Cowan, our Diocesan Intercessor, the ADNE Prayer Hive initiative is set up to encourage all of our churches to “get away” and sow in prayer for what we need in harvest. It is more than just an opportunity to submit your prayer requests; it is an opportunity to join others in worship and prayer every first Thursday of the month, where we will meet from 10AM to 2PM for praise and prayer, small group intercession, words from the Lord for common edification, and the celebration of Holy Eucharist. We look forward to seeing our clergy, lay leaders, and other laity and intercessors from around New England who are passionate about prayer and seeking the Lord’s will. The ADNE Prayer Hive will take place at All Saints Anglican Cathedral, Amesbury, MA. Please contact Dean Nathan Baxter via email if you can attend ahead of time so we can plan for lunch accordingly. Our time in the Prayer Hive together with the Lord will be refreshing and encouraging and will help advance God’s Kingdom among and through us. We hope to see you there! Can’t make it to the ADNE Prayer Hive gatherings and need prayer? Submit your prayer request below and we will be sure to pray for you at our next gathering! *Your requests are only received by our Diocesan Intercessor and will be prayed for individually by him and corporately at our monthly Prayer Hive gatherings. If strictly confidential, please put “confidential” in the Topic line and our Intercessor will remove your name in corporate prayer.